Polo shirts, classic ties and satin gowns.., fashion statements that we associate with the classic American style of the late 60s all remind us of just one brand -Ralph Lauren. And to this day, every single time that we shop for some classy clothing, we know that there’s just one brand that we can always go for. America’s biggest clothing brand, Ralph Lauren. Headquartered in the New York, Ralph Lauren is spread across the countries, selling apparel for men, women and children. Perfumes, jewellery and accessoriesalso form a part of their line. “The fabric of America” as described by the experts, and rightly so. For the brand is responsible for laying a foundation for how Americans dressed for decades to come. 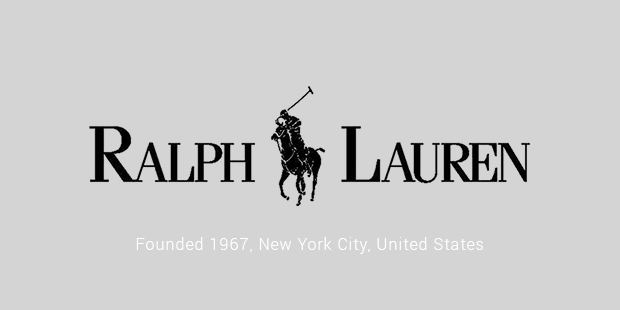 Ralph Lauren established the brand in the year 1967, standing out to be one of the greatest designers ever.Lauren dreamt of making finest men’s ties.It was this vision that led to the establishment of hisstore in New York that sold classiest men’s ties in those days. It was the very first men’s clothing brand to be sold in the Bloomingdale’s. Shortly after, Lauren started making suitsfor women, unique and the first of their kind. It’s with the formal women’s wear that the popularity of the brand started going up.Come 1980s Ralph Lauren was all over the world, a significant rage in Europe.A great achievement, considering it was started by a non-European with Jewish descent. The brand soon started a sports line, along with the rest of the accessories and perfumes. And just like the ties, everything that was Ralph Lauren associated represented class and elegance and was adored by the elite and the common man alike. Most importantly, they were easy to wear –somethingAmericans really liked. 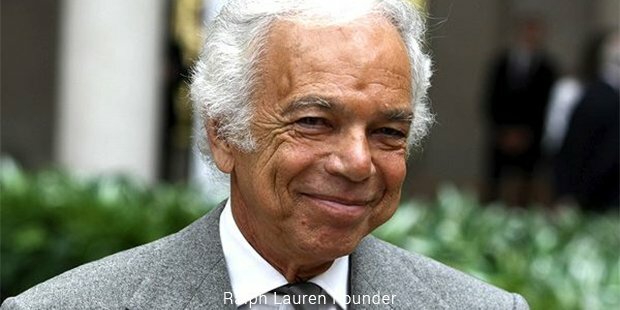 Blue Label, Purple Label and Black Label, clothing brands that werethe off-springs of Ralph Lauren took off one after the other, uniquely successful for what they were. 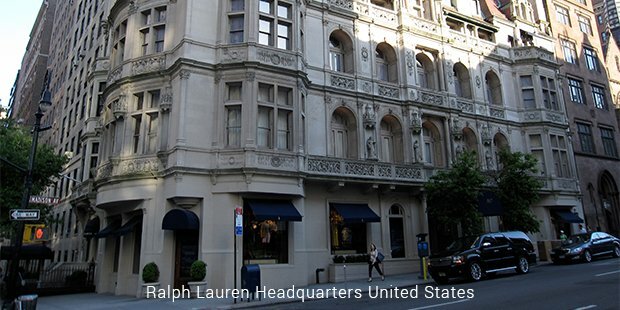 As of today, there are 631 Ralph Lauren stores scattered across the U.S.A, Europe and Asia. While Ralph Lauren changed the face of formal wear all over the world, it was also responsible for introducing the very first of sportswear for international championships. For instance, Wimbledon, US Open and US Olympics all had their clothing designed by Ralph Lauren for their very first tournaments. Decades after it was established, Ralph Lauren’s clothing still stands for the same niche of style, luxury and elegance as much as the very first of their ties did.With the launch of newer beautiful designs into the market every day, brand Ralph Lauren sure is living up to its motto – they don’t sell clothing but a way of life with a dash of style added.